Media Create Co., Ltd. this week reported that the Nintendo Switch sold 4units between Mar. 26 and Apr. 1 to rank as 44,033 the No. 1 hardware for the week. It sold 50,412 units the week prior. Kirby Star Allies ranked as the No. 4 software selling 84,625 units in the period. Nintendo recorded a $1.1 billion million operating profit in the third quarter due to strong sales for the Nintendo Switch. 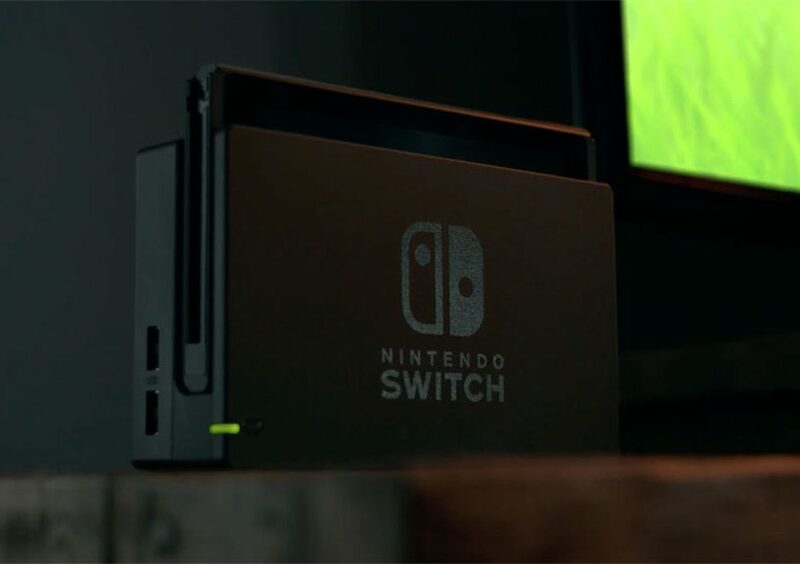 In the quarter, the Nintendo Switch sold 7.24 million units. 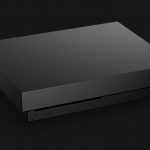 The hardware has sold 14.86 million units to date. Nintendo increased its Switch software shipment to 53 million units from 50 million units for fiscal 2017.